What people are looking for when it comes to destination? It always be the cool and best characteristic of summer places. It should be the place where they can set their self free and away from noise and stressful traffic, experience the attractive white sand and clear blue sea water and witness the orange sunset on the horizon. Where they can find this place? These characteristics are perfectly describing the Punta Bulata White Beach Resort situated at Cauayan Negros Occidental Philippines. 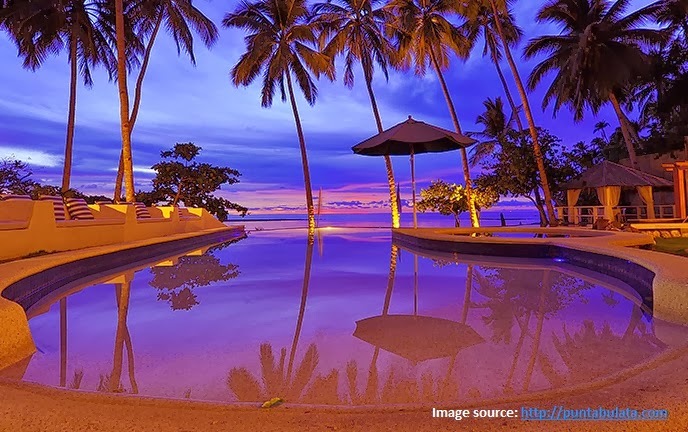 This place is known as one of the finest beach resorts in town with almost the same characteristics of Boracay Beach resort. Who knows, this will be the next top destination that will bring the name of the Philippines in terms of Tourist spot attraction and summer destination. What other things that you can expect from this place? Punta Bulata White Beach Resort have nipa-hut cottages, modern style hotel, open area for your tents and wide variety of accommodation where you can choose what best suits for you and for your family. You will enjoy your outdoor activities like kayaking, swimming, island hopping and etc. 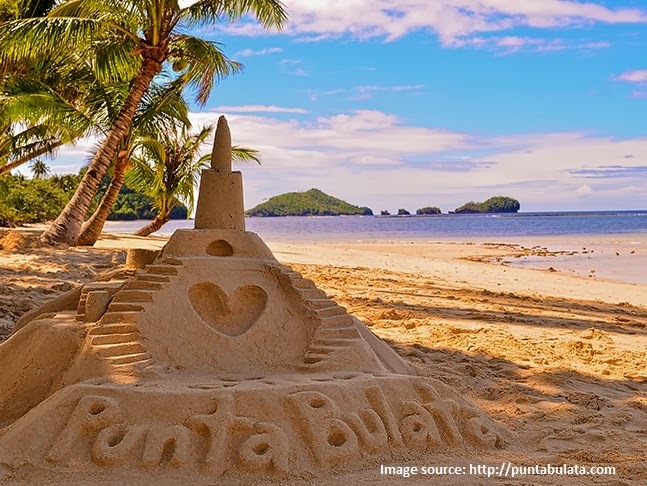 Enjoy your vacation at Punta Bulata Beach Resort. And you will never regret your summers vacation and you will experience the extreme happiness of your summer vacation. From Manila you can take 2 ways of transportation by land or by air. Using air transportation from manila it takes 45 minutes to 1 hour going to Bacolod Airport. And using sea transportation like 2go a the common passenger ship from manila, it takes 18 to 20 hours going to Bacolod Bredco port. From Bacolod if you take private car travel going to Punta Bulata it takes 154 kilometers by the national road and after 154 kilometers just few meters make a right turn and you will take the brgy road going to Punta bulata Beach resort. It is estimated at around 3 to 4 hours using private car to travel going there. Ceres liner is the common bus with sever trips going to the south bound area towards punta bulata. From Bacolod you may take Ceres liner from the the terminal located at Lopez Jaina Stree, Bacolod take bus headed to Hinobaan or bayawan.It take about 4 to 5 hour to get to punta bulata.